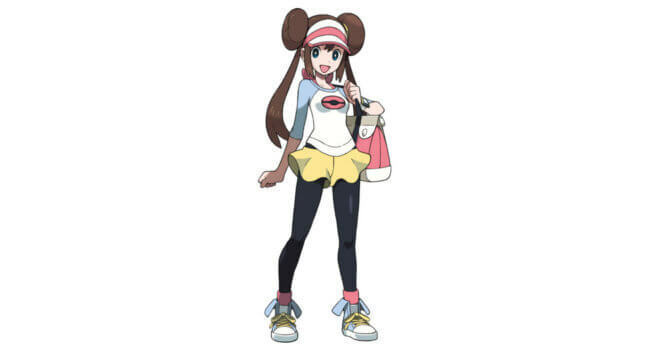 A gym leader who trains only the cutest of Normal-type Pokemon, Whitney (Yuko Miyamura / Megan Hollingshead) is a rather unorthodox trainer. She’s young, sensitive, and admittedly a bit immature, but her Miltank is a force to be reckoned with. If you defeat her, she will give you the Plain Badge...but only after crying about it. 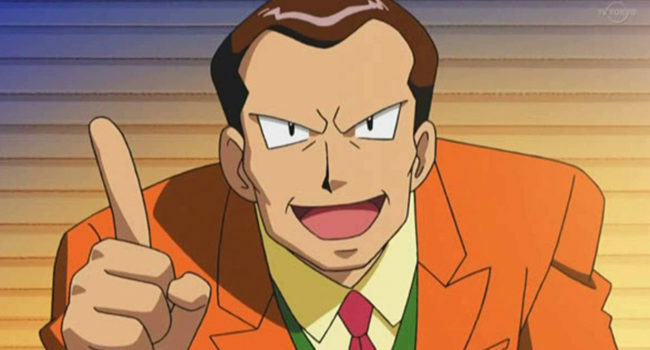 As the head of Team Rocket and the former gym leader for the Viridian City gym in the Kanto Region, Giovanni chooses Persian as his Pokémon. He normally has a very calm demeanour, trusting Jessie and James despite their nearly uncountable number of failures, but he is really a ruthless and evil leader. Let’s just say his fashion style is… unique. 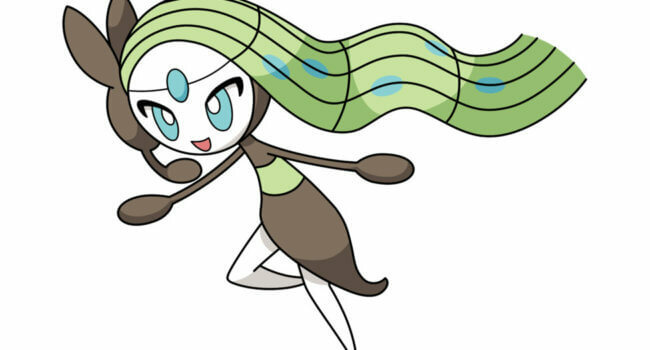 In Pokemon, Meloetta is all about the music, with musical bar streaks in her hair, quarter notes for hands, and treble clef headpiece. The melodies sung by Meloetta have the power to make Pokémon that hear them happy or sad. 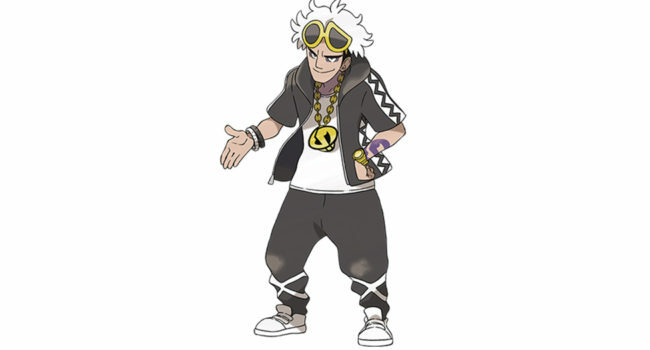 Guzma is the leader of Team Skull, a villainous organization from Pokemon Sun and Moon. He specializes in Bug-type Pokemon. For the stripes on his clothes, you could use white electrical tape. 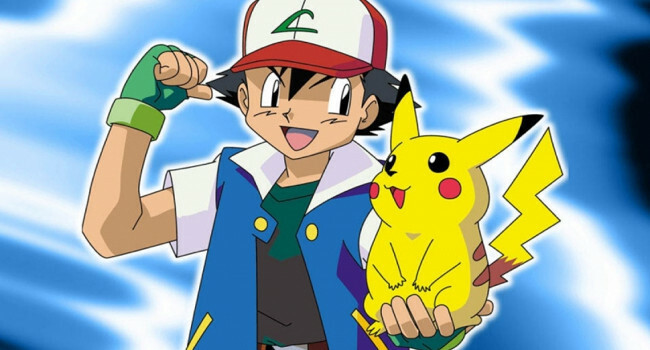 Ash Ketchum has always dreamed of becoming a Pokémon Master and as soon as he turned ten he obtained his first Pokémon, Pikachu. 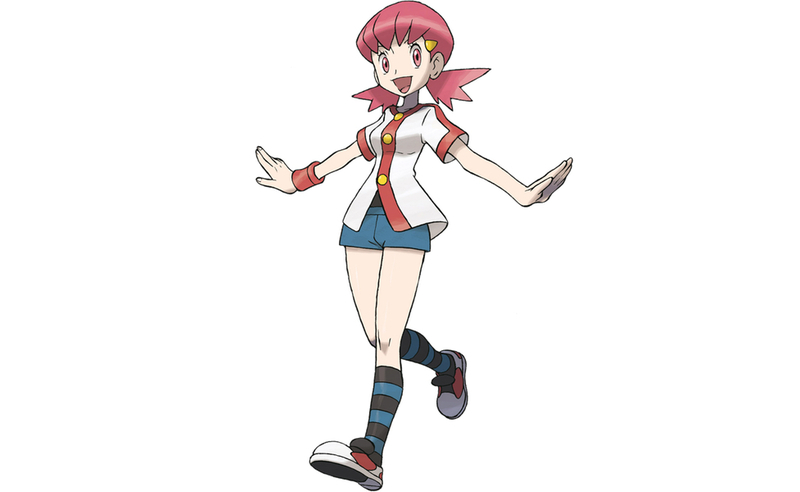 Together with his friends Misty and Brock, he’s learned to improve his skills and capture more Pokémon. Are you a boy? Or are you a girl? 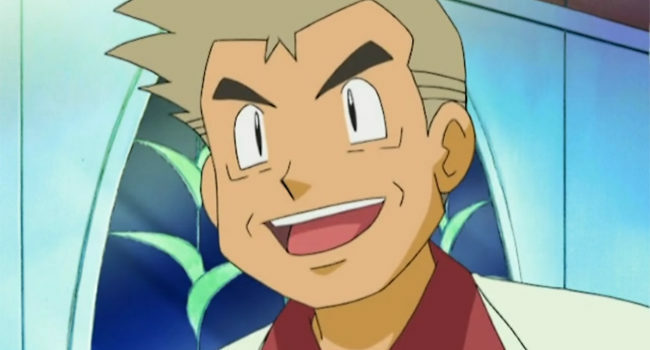 Professor Oak is the very first Pokémon Professor you meet in the wonderful world of Pokémon. He’s forgetful, unable to remember the name of his nephew in games and he’s always around to remind you that you can’t use a bike in the ocean. However, he is an indispensable companion to Ash (and, really, all trainers).